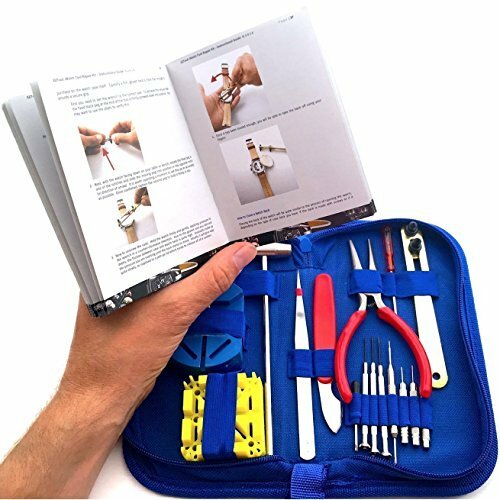 opener or a watch band tool to resize that saggy bracelet, this watchmaking kit contains them all! 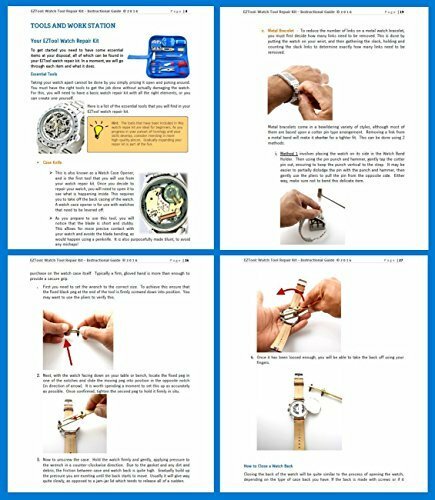 support, and DO NOT offer a color printed 41 page instruction manual! just email us for an immediate refund or exchange.